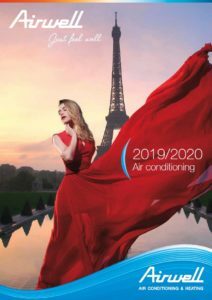 The beginning of the Airwell’s story, a french air conditioning brand. 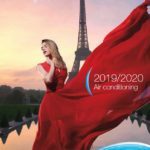 The firm developed and began the mass production of the first window unit, to offer exceptional climate conditions, mainly dedicated to European and African markets. Airwell developed a split system unit by splitting its core window unit in two parts. 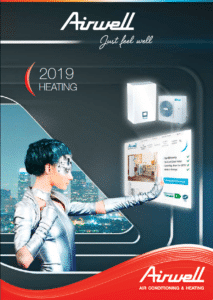 It was the first to produce wall split systems in Europe. Implantation of historical plant Tillieres-sur-Avre in France. 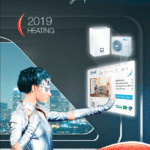 The company designed and produced the first European wall split system range including electronic remote control, a high technology cross-flow fan for low noise levels and rotary compressors. The group acquired production facilities in China (Shenzhen). The firm launched its unique and exclusive call center dedicated also to final customer. 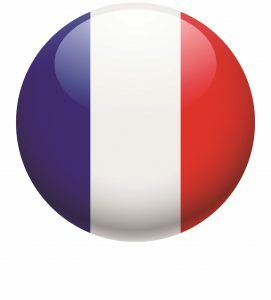 Airwell set up presentation and training center in France and worldwide. 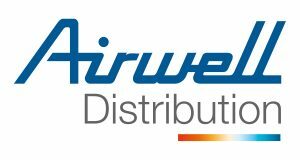 Airwell launched its new online order service. 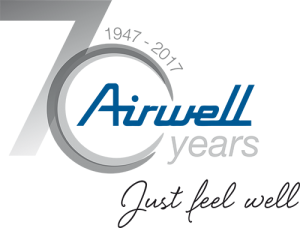 Airwell celebrates its 70th anniversary and create its subsdiary France Airwell Distribution.